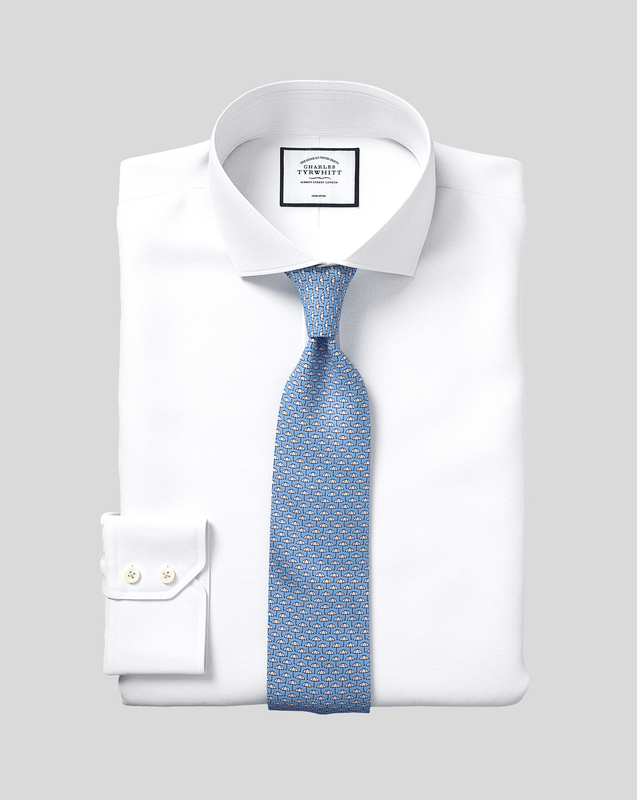 Response from Charles Tyrwhitt: With your order having been shipped from our Warehouse back in January, we certainly would have expected it to arrive long before now. I'm sorry this appears not to have been the case, however, which may well signify the parcel has now been lost while in transit to you. I understand this is the first time we have shipped to your current address, so please look out for an email shortly asking you to confirm these details before a replacement order is shipped out to you. No buttons on sleeve placket, which left a lot to be desired for a product that was deemed a quality shirt. The placed order was not only delivered late and in two shipments but the online specific request to ship ALL shirts in ONE SHIPMENT was completely overlooked. Moreover, a call was made to complain about the request to ship in one shipment but the representative did not offer a apology and merely indicated how the order was handled and processed. Response from Charles Tyrwhitt: I do apologise for any misunderstanding over the shipping of your order. Our Warehouse Team will often split larger orders to help ensure they move through Customs quicker, as larger parcels tend to be held up longer. It's frustrating that this didn't prevent a delay in you receiving the shirts this time around and we are grateful for your feedback on this experience. In regards to the gauntlet buttons, we do not include these with our shirts which is quite common. There is no hard and fast rule on including these on a quality formal shirt, and many customers love the shirts without them.